Serving Lake, Geauga, and Cuyahoga County. This is the core of our business, and you can trust us to haul your junk away promptly. 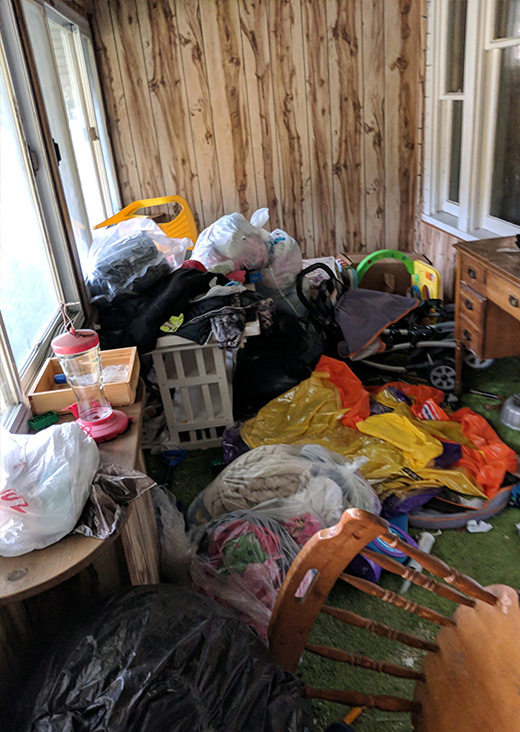 Whether it is a collection of items from around your house that no longer have a use, or garbage bags piled up in the garage, we are on the case. 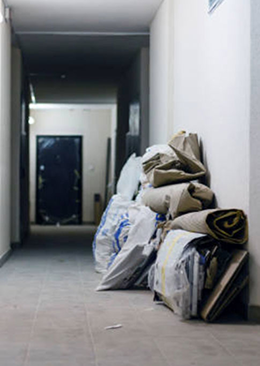 Simply let us know what you need to have hauled away and we’ll provide you a quote for our services. No one wants to be in the position to need to close out an estate. After a loved one has passed away, you have a range of emotions to deal with – and probably quite a few responsibilities, as well. 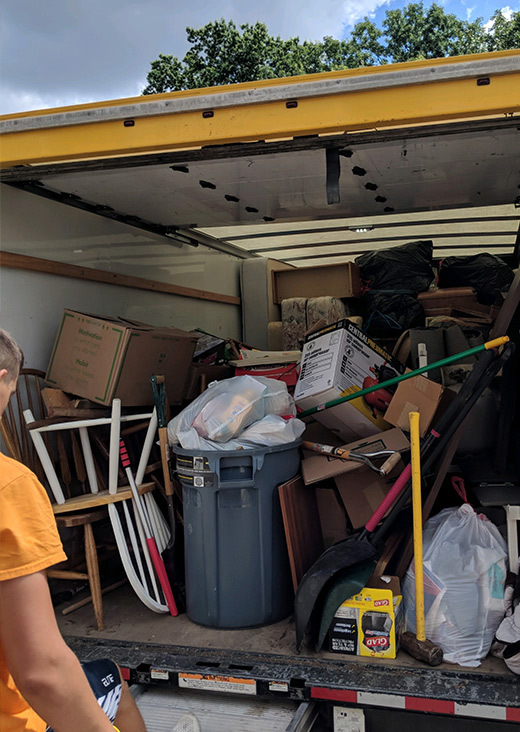 Same Day Junk Removal would be honored to play a small part in working through this process by offering estate cleanout services. Every situation is unique, so contact us to discuss your needs and we will make a plan. It’s hard to feel comfortable in a home that is cluttered and crowded. Even if your house isn’t quite as big as you would like, you can make it feel larger by using our whole house cleanout service. Don’t let your clutter interfere with your life for even one more day. Depending on the type of business you own or manage, you may find yourself with a growing pile of junk. You don’t want to let junk pile up at a business, as you will be presenting a bad image to your customers and you will be wasting valuable space. 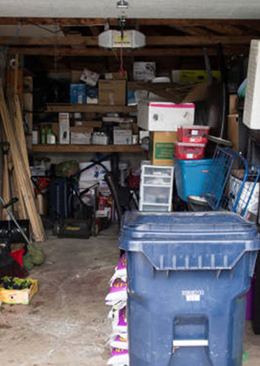 With a single visit from Same Day Junk Removal, you can regain space that may have been lost years ago. Getting ready to take on a home renovation project? Same Day Junk Removal would be happy to tackle the demolition part of the job. We can tear down whatever it is that needs to be demolished, and we can then haul it away for you. 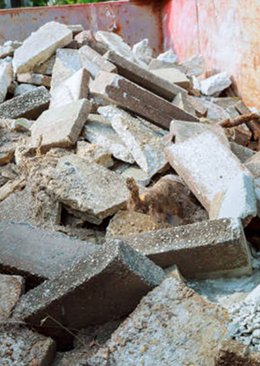 Get your remodel off to a great start thanks to our trustworthy demolition services. 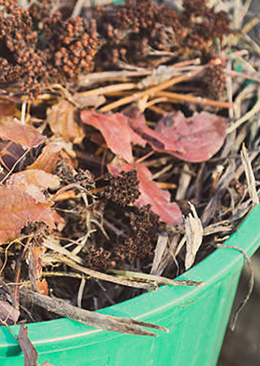 If you take pride in caring for the property around your home, you are going to wind up with yard waste that needs to be taken away from time to time. This can be anything from grass clippings and fallen leaves to tree branches and beyond. Call us right away to schedule your yard waste removal. For those who like to take the DIY approach to home projects, we are happy to rent out our 10-yard trailer for you to use as a dumpster. You can use this dumpster for a variety of purposes, such as disposing of general household items, concrete, and much more. Up to 2,000 pounds can be placed in the dumpster. Call us today at 440-600-1231 or use the form below to contact Same Day Junk Removal to schedule a free no obligation quote.